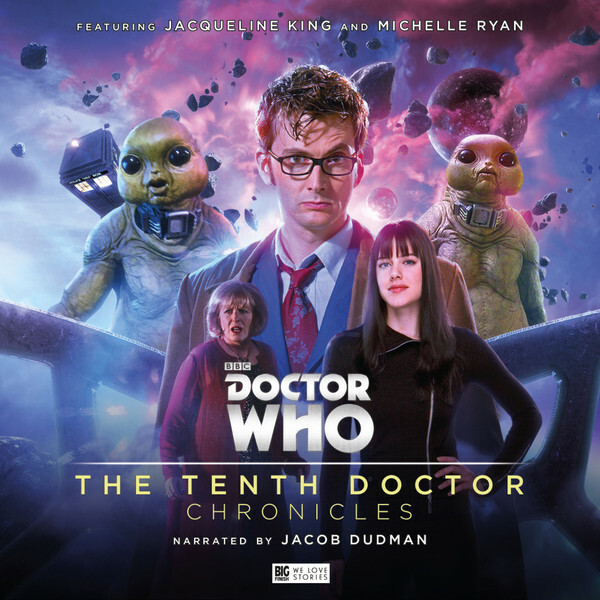 Master impressionist and YouTube star Jacob Dudman both narrates these four adventures and gives a staggeringly good performance as the Tenth Doctor. Joining him are Jacqueline King as Sylvia Noble (aka Donna’s Mum) and Michelle Ryan returning to the role of Lady Christina de Souza! 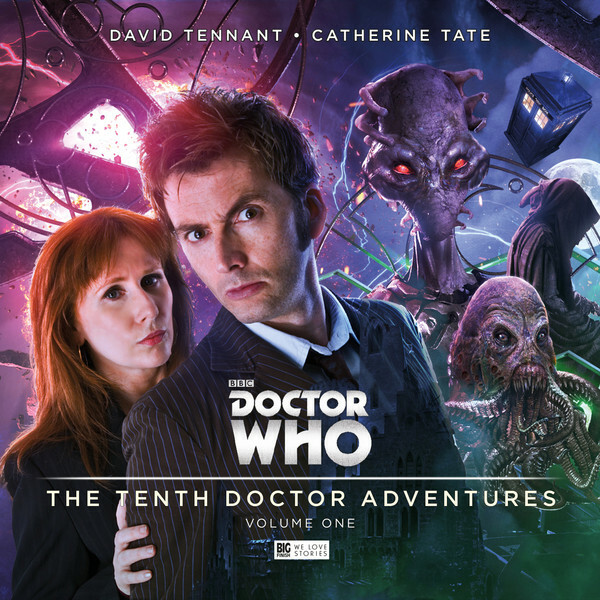 Four new stories from throughout the Tenth Doctor’s life – there’s a rematch with the Slitheen alongside Rose, a twisty-turny time caper with Martha, strange goings on at a nursing home with Sylvia and an attempt to rescue endangered species leading to an unlikely reunion with Christina… If you’ve been hungry for more audio adventures with the Tenth Doctor then wait no further. The chronicle format is a great way to tell new stories with popular characters without having to rely on the availability of a specific actor. By all accounts, Jacob Dudman is a perfect fit, stepping effortlessly into the snazzy sneakers and pinstripe suit of the Tenth Doctor. The last thing Jackie expected when paying a visit to an old friend was an alien invasion of Norwich. 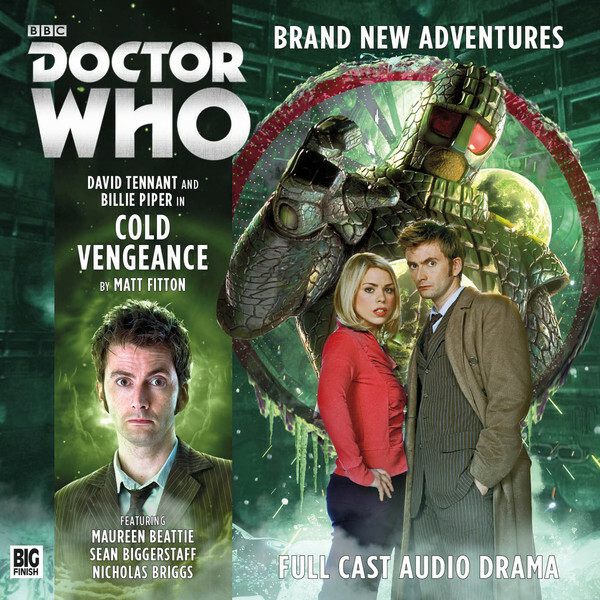 Calling on the Doctor and Rose, the three of them soon discover that there is more to this alien incursion than meets the eye… The reunion of the beloved duo of the Tenth Doctor and Rose is a momentous occasion. 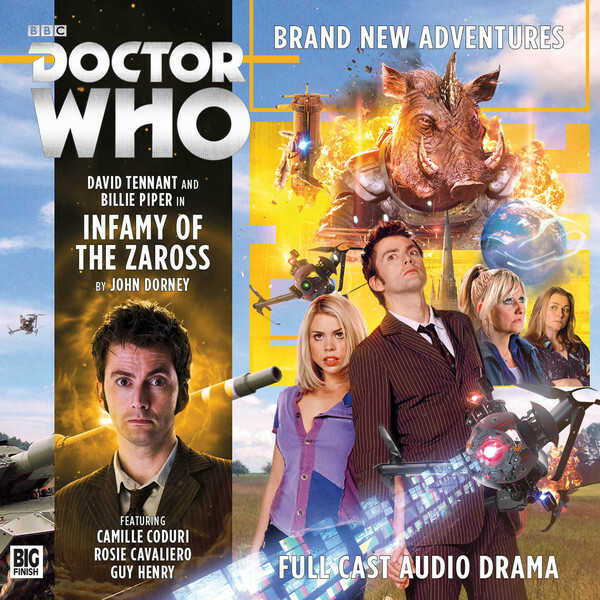 Penned by one of Big Finish’s finest, John Dorney (The Two Masters, Doom Coalition), this adventure has some great material for the time travellers (and Jackie!) in a script worthy of Russell T Davies himself. A three-faced killer stalks the countryside in 18th century England. 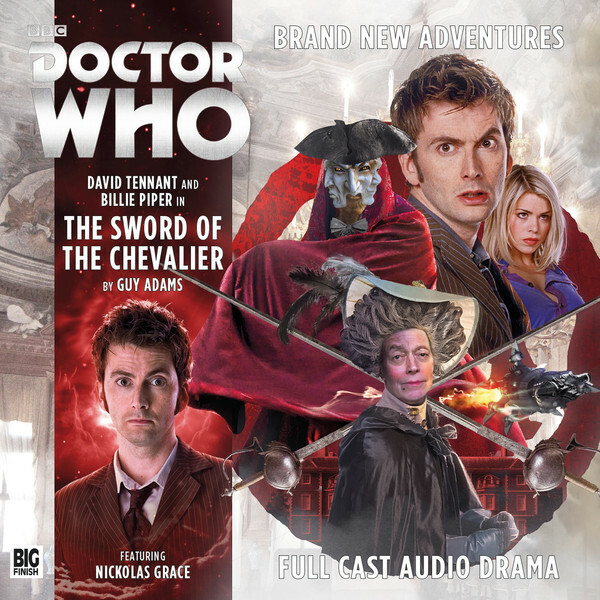 Only the Doctor, Rose and peculiar aristocrat the Chevalier d’Eon can prevent the devastation of the human race… Accomplished writer Guy Adams (The War Doctor, Torchwood: Outbreak) serves up a script with swordfights, costume parties and a real – if delightfully obscure – historical figure. The RTD era frequently gave us fun, frenetic ‘celebrity historicals’, and here is Big Finish’s answer – with frills! hen the Doctor and Rose arrive on Coldstar – a moon-sized frozen food facility – they soon discover that space pirates aren’t the only unwelcome guests. An army of Ice Warriors are starting to wake up, and they are prepared to fight to the death to restore their honour… The Tenth Doctor and Rose have never met the Ice Warriors…until now! Set in the aftermath of a war between the Human and Martian empires, this base-under-siege has a sense of heart and moral complexity that sets it apart from other monster-driven tales.